No more Talk, It’s time for Action. US GOVERMENT SHUTS DOWN OCTOBER 1ST? Double jeopardy is an often misunderstood concept in American Law. The rule merely states that an individual cannot be tried twice for the same crime in the SAME COURT. Liberal Justice Department officials often charge Americans with crimes from which they have previously been acquitted by filing federal charges on a similar crime in a federal court. 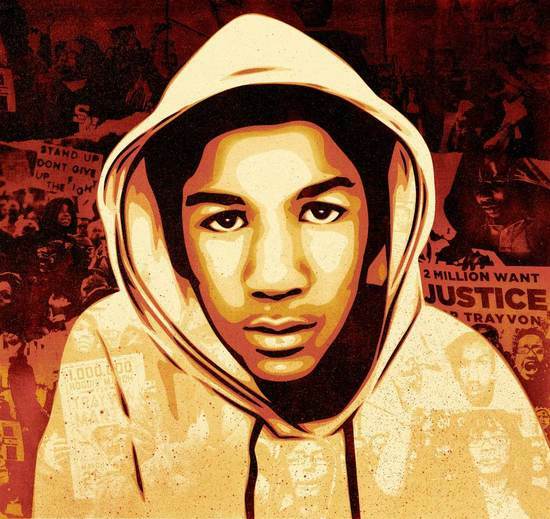 At approximately 10:01 pm EST this evening Judge Debra Nelson announced that the all women jury had found Zimmerman not guilty of fatally shooting and killing the 17-year old Trayvon Martin in Sanford, FL, just over one year ago. The case has received national attention and nearly wall-to-wall coverage on all mainstream media outlets. While Al Sharpton and the entire staff at MSNBC has advocated heavily for a guilty verdict, we on the right have been praying for an acquittal for Zimmerman who was simply exercising his right to “Stand your Ground” (a Florida statute that apparently allows individuals to follow, track, then attack young Black youth before shooting them dead if feeling at all threatened throughout the process). *DISCLAIMER: The views expressed by writers on The National Report are theirs alone and are not reflective of the fine journalistic and editorial integrity of RealShoreDrive. Peter Bailey shares a NiteCap backstage at Revolution Live where Waka discusses his faith in God, what he’d like to see Obama work on, Chief Keef and Atlanta’s up and coming stars Alley Boy and Trouble.